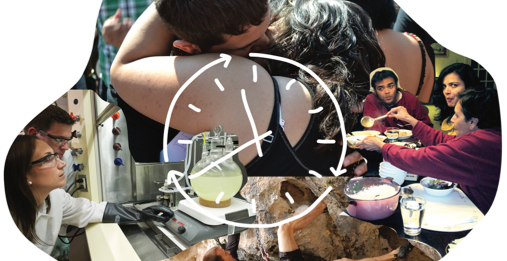 Take a look at our 23 final research topics! For one and a half years we closely collaborated with citizens, stakeholders and experts to identify challenges for research and innovation. Addressing these will bring science and society closer together. Topics highlight the need for innovations in healthcare, education, economy and many other fields. 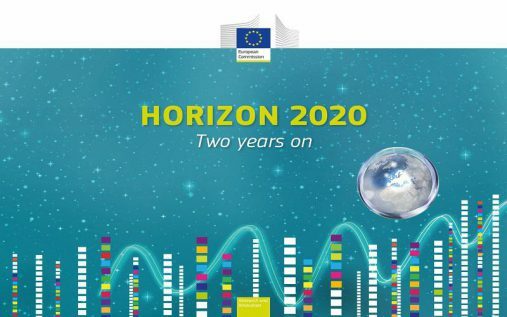 The CIMULACT results will be presented to Horizon 2020 programme committee on 20th of April. Here, representatives from all EU member states come together to plan the scope of EU funded research and ensure links to nationally funded activities. On 28th of March, the European Parliament hosted a workshop to discuss CIMULACT and the ‘Future of Science through Citizens Engagement’. Main topic: how to address citizens’ concerns for the future in the upcoming EU framework programme for research and innovation (FP9, 2021-2027). We are currently comparing the CIMULACT results to expert-based foresight studies with similar aims of advising for Horizon 2020. This will shed light on what multi-actor engagement can bring to the table. Also, we are working on a lessons learned catalogue as well as an impact assessment. Both will be published in early 2018.